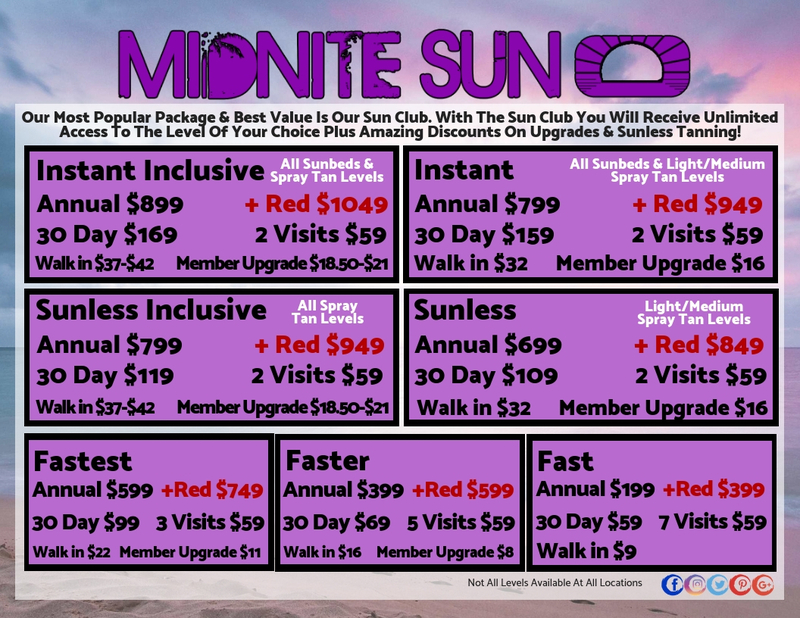 tanning packages. tanning prices. cheapest tanning. tanning visits. tanning minutes. best price tanning. Darkest tanning. best tanning salon. tanning salon near me. We also offer 30 day packages, $59 Visit Packages, and Single Visits!